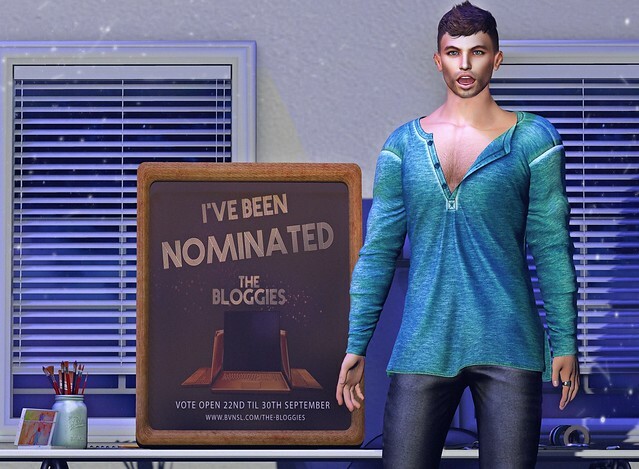 I’ve been nominated for The Bloggies! Thank you so much to those who nominated me. I appreciate it! I am nominated for Best Male Fashion Blogger, Best Shoe Blogger, Best New Blogger and Most Improved Blogger. Go vote for your faves! Voting is open from Sept 22nd – 30th.